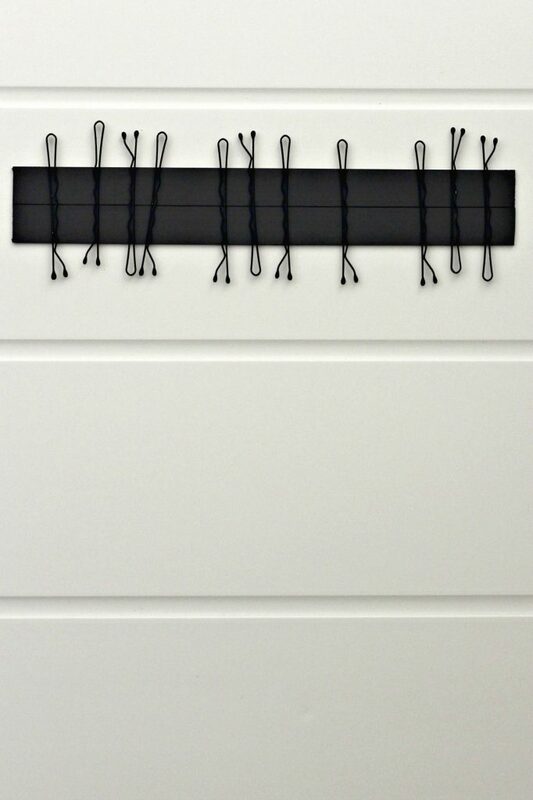 Bobby Pin Storage Ideas for home and travel. 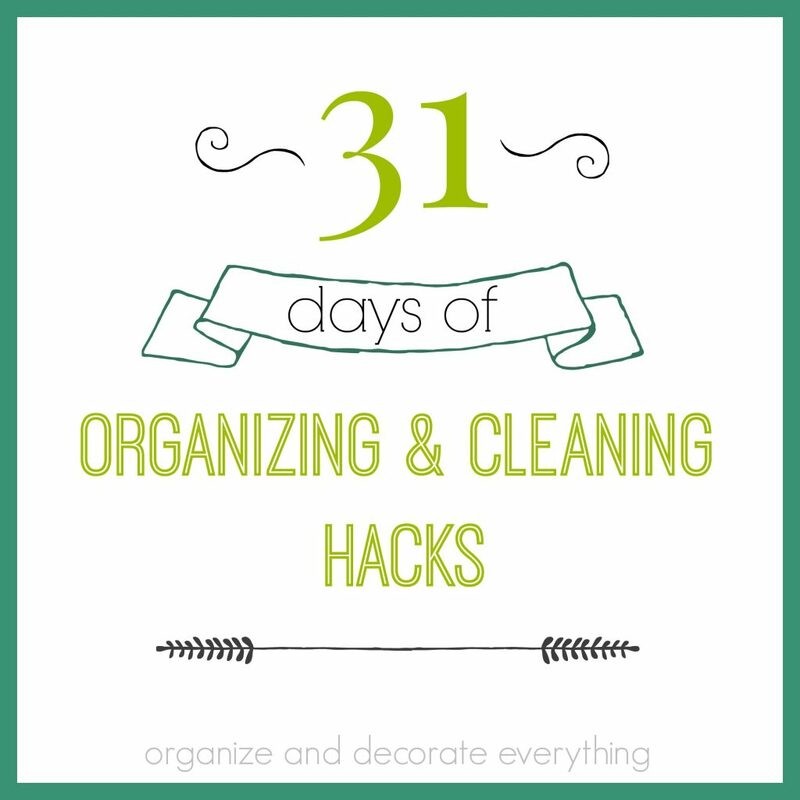 My favorite hacks are quick and easy and cheap. I also like the idea of re-purposing things whenever I can. 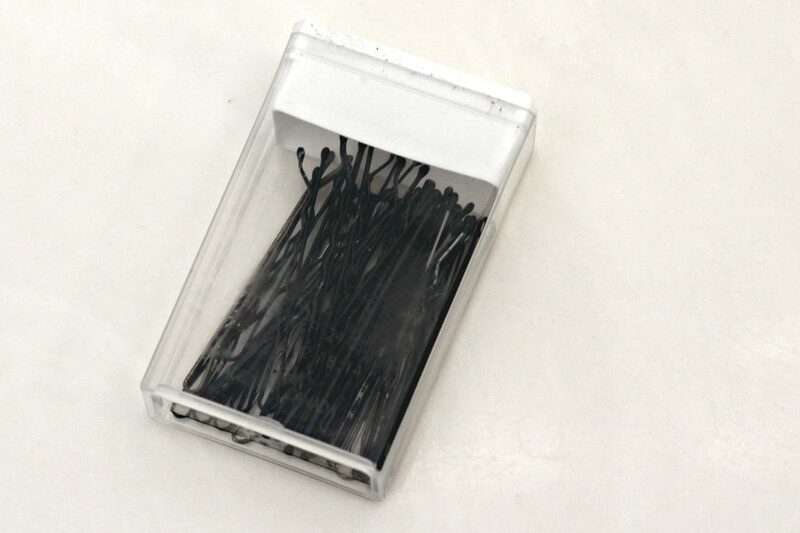 I don’t under stand why bobby pins come on those cardboard things and not in a useful and reusable container. I start out placing the bobby pins back on the cardboard for a few days and then eventually give up. 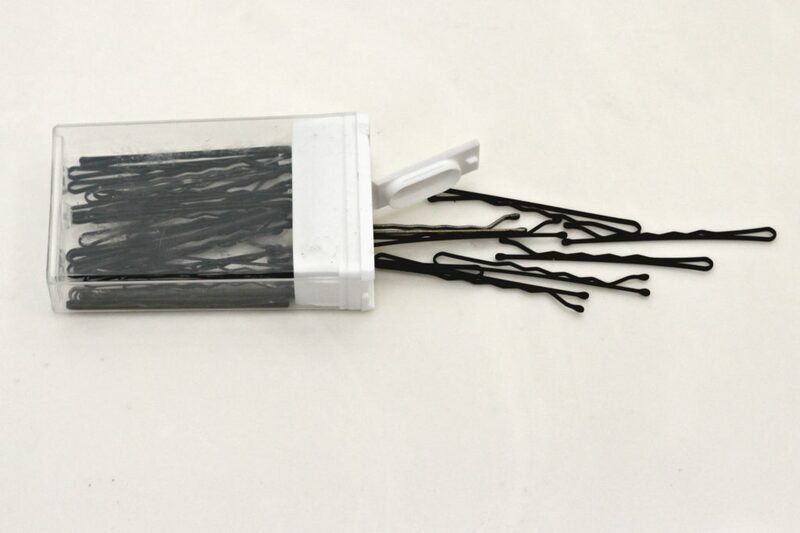 A tic tac container is perfect for holding bobby pins, especially while traveling. Plus they’re neatly contained and are easy to get in and out. You can also add a magnetic strip to the inside of the medicine cabinet to keep bobby pins at easy reach in the bathroom. I feel like one day I have 50 bobby pins and a week later I have none. 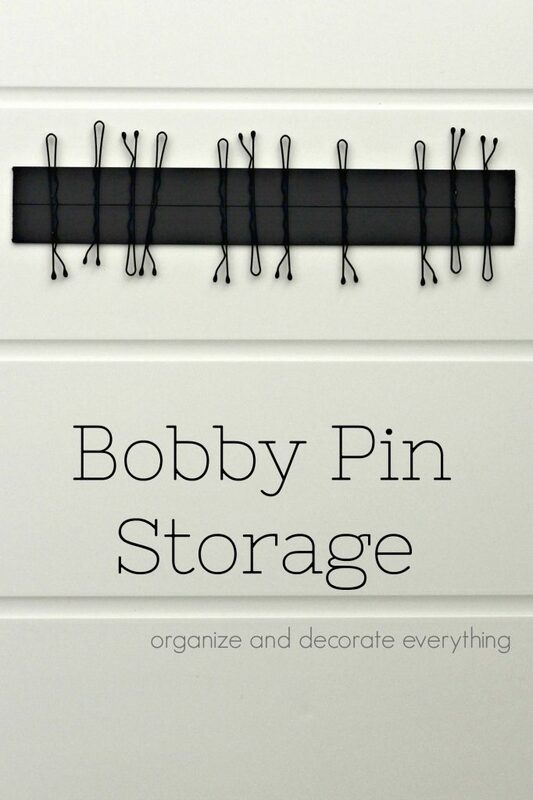 Maybe these storage ideas will help us all keep a little better track of our bobby pins.